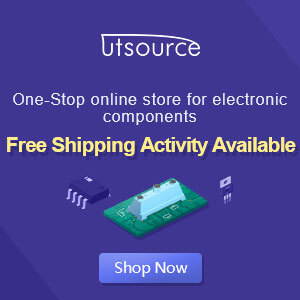 This is a circuit that is used to operate LED with voltage 230Volt, 230Volt it so that the voltage must be lowered in accordance with the needs of the LED itself. To lower it even necessary circuit as below. By using resistor and diode , the voltage 230V is lowered to normally LED voltage , just simple circuit dont need transformator to lowering voltage. Hey! Thanks for share this led layout design. It help me to make this led circuit.